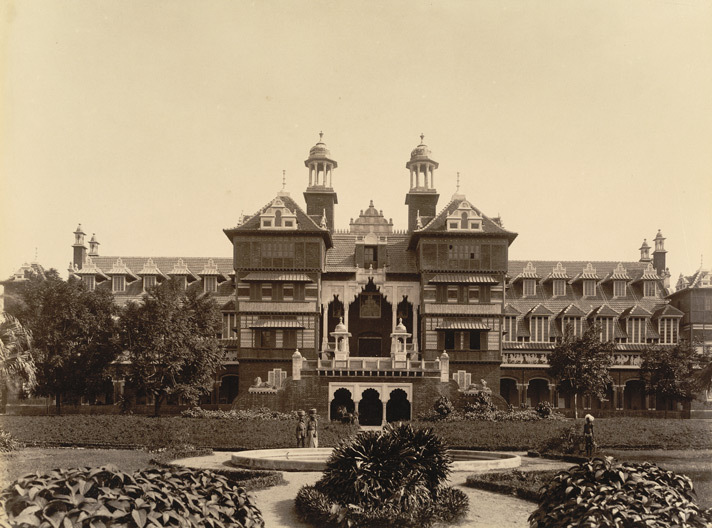 Maharaja Sayajirao Gaekwad III founded the museum in Year 1887 and opened it to the public after completion in Year 1894. The famed art gallery is known to have been completed in Year 1914 but was not opened until Year 1921 . The transfer of special pieces from Europe that were intended to adorn the walls of the gallery were delayed due to the First World War. The museum was built in Year 1894 to resemble the Victoria and Albert Museum of London. The building was designed by Major Charles Mant and R.F. Chisholm. It preserves a rich collection of art, sculpture, ethnography and ethnology. The picture gallery has diverse works of art from both India and abroad, including works by British painters J. M. W. Turner and John Constable, a gallery of Tibetan art, Akota bronzed dating to the fifth century AD, and a collection of Mughal miniature paintings. Shri Sayaji Gallery is located inside Baroda Museum. It was inaugurated by Nanubhai Vanani. – Old Oil Paintings of Sayajirao Gaekwad which were made by Artists like Elizabeth Bonner, Solomon Joseph, Valentine Cameron etc. A Painting of Hirak Mohatsav by MV Dhurandhar is also there. 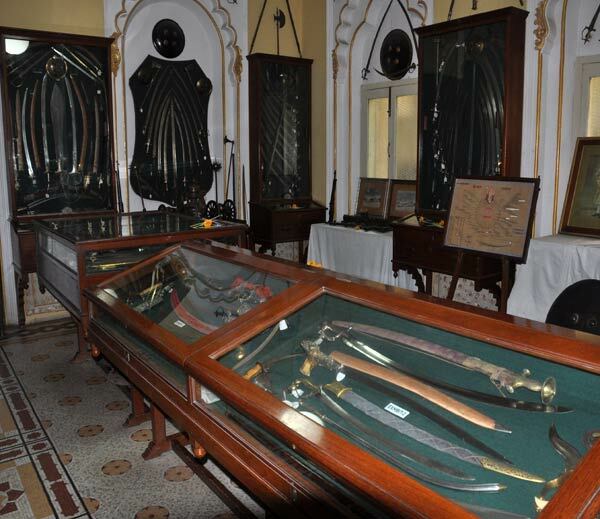 – In One Display Case, there are Clothes of Maharaja Sayajirao Gaekwad, Maharani Chimnabai etc. There is also Military Dress which was worn by Maharaja. Paghdi’s (Turbans) are also nice attraction too. – A 85 Year Old Kavya-Chitra is also found in other Hall of Gallery. It is eulogy of Sayajirao’s Reign which in 3 languages – English, Sanskrit and Marathi. This Kavya-Chitra was made during Maharaja Pratapsinhrao Gaekwad’s Marriage.